Owner's of Ben's Chili Bowl purchased a storefront on H Street. 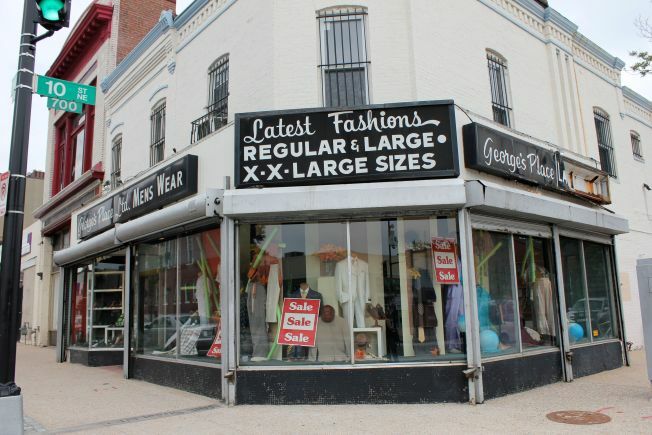 After a long courtship, longtime H Street NE clothier George Butler finally found a buyer—the guys behind Ben's Chili Bowl. Butler's store at 10th Street had been on the market for $1.4 million, but Nizam and Kamal Ali bargained him down to $900,000; the deal closed on October 11. It won't necessarily be another Ben's, though. The Alis say they're doing some market analysis over the next three months to figure out what concept might fit the neighborhood best, and what kind of renovations will be possible. In the mean time, they're still on the lookout for more locations—so it appears the future is full of half smokes.